Start your admissions process at WSU Tri-Cities! 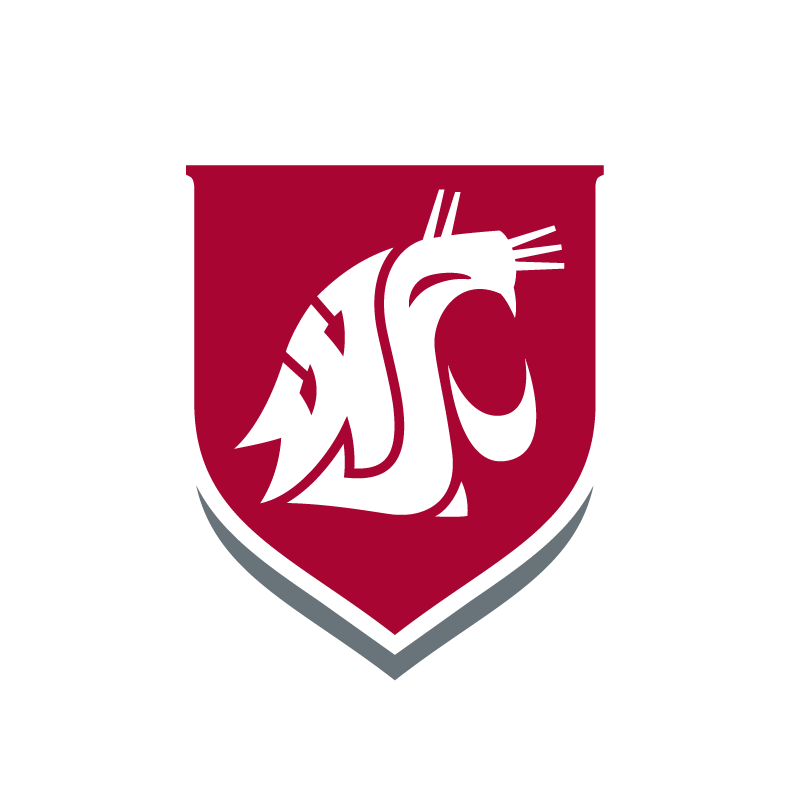 Experience hands-on, project-based learning in a personalized, small school setting, with the academic resources of one of the nation’s leading public research universities—Washington State University. The admissions department is here to help you. 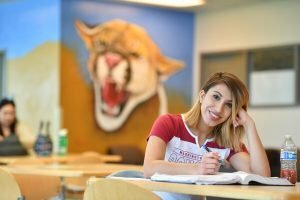 Apply now to WSU Tri-Cities! 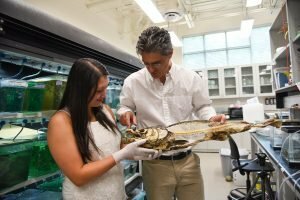 Located in the Tri-Cities Research District, top faculty and renowned scientists share our halls with students, providing an unparalleled learning experience. 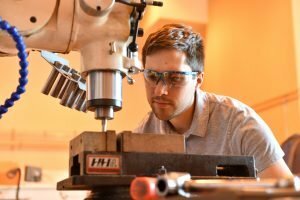 Internship experience, collaboration with industry leaders, and access to cutting-edge research are an everyday reality for all students, regardless of major. 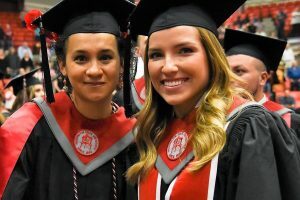 With a 92% job placement rate after graduation, WSU Tri-Cities students are going places! Industry partners collaborate with WSU Tri-Cities to invest in their future employees. Small class sizes provide students access to and support from their professors. Connect with your peers to build a learning community to support you inside and outside the classroom. Just some of the amazing things WSU Tri-Cities Cougs are doing!